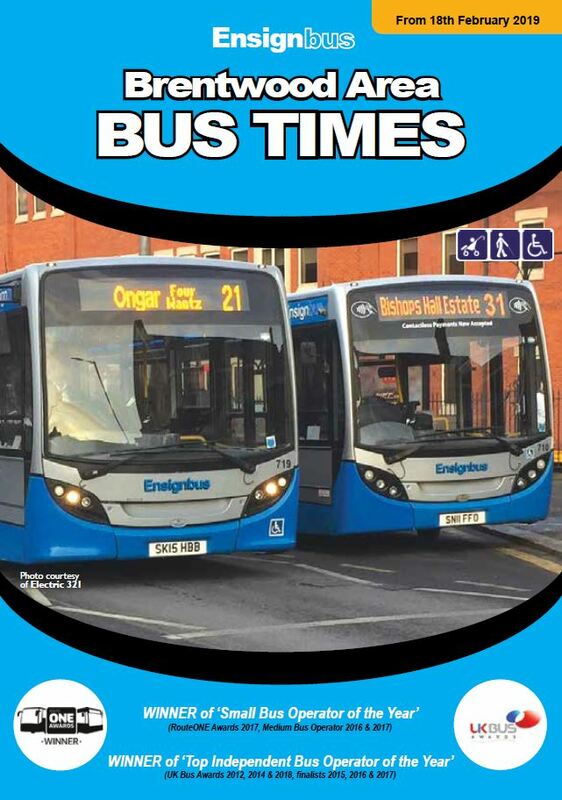 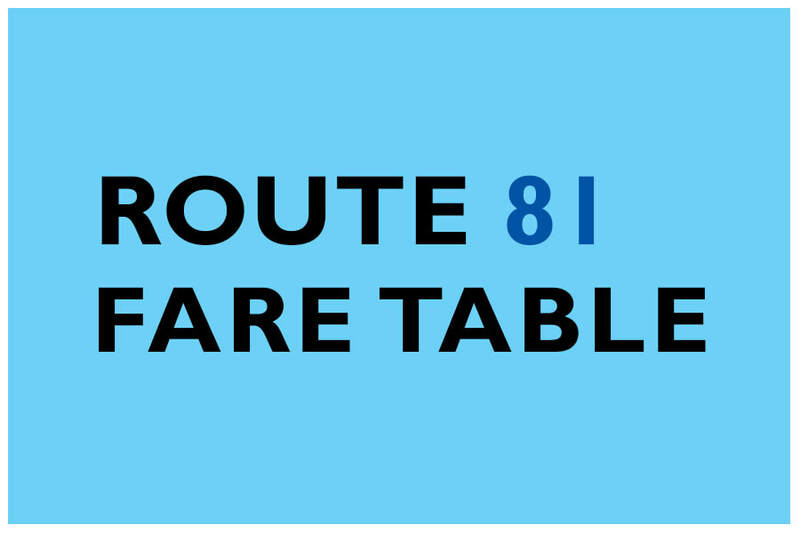 Route 81 operates up to every 20 minutes using fully wheelchair accessible single deck buses. 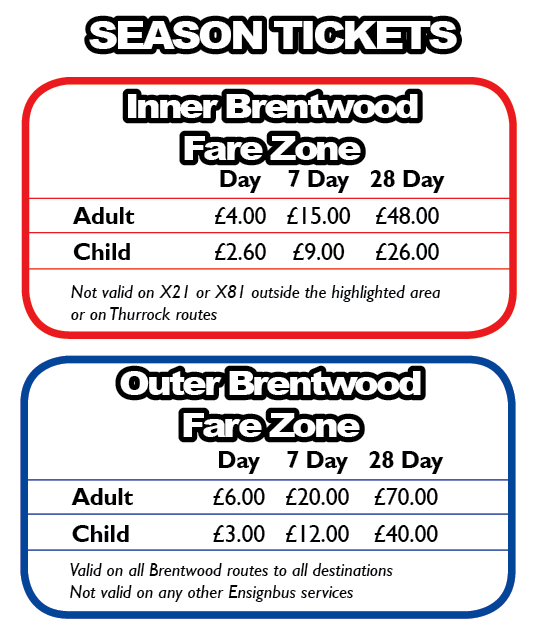 The route connects Hutton with Shenfield and Brentwood. 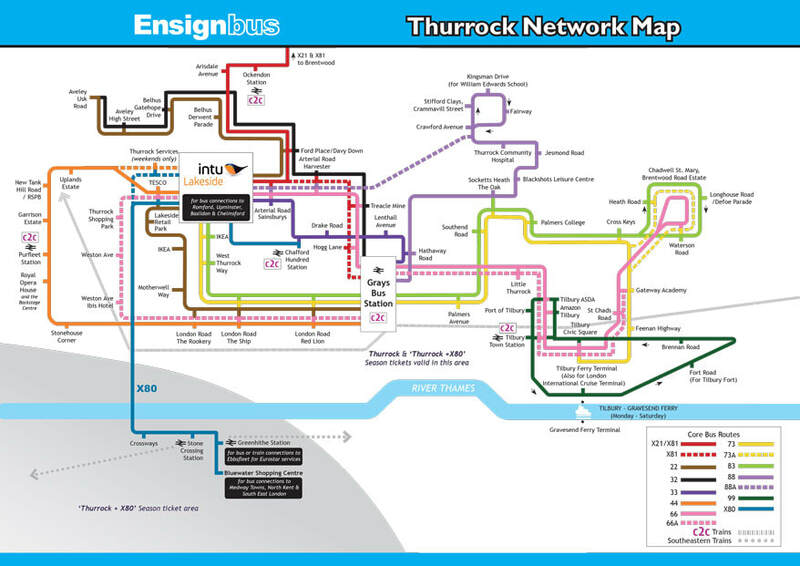 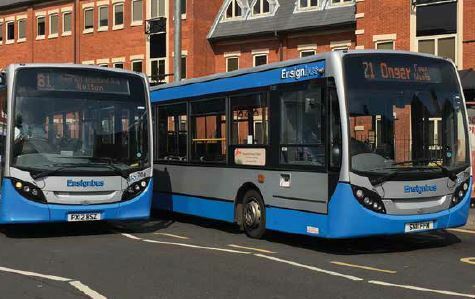 # = Please note that we cannot guarantee connections at times of severe traffic disruption on the Dartford Crossing and do not accept liability for any inconvenience caused or expenses accrued.